Approved to drive means Sebastian has provided their driver’s license number and passed the Turo driver screening process. Absolutely outstanding experience! 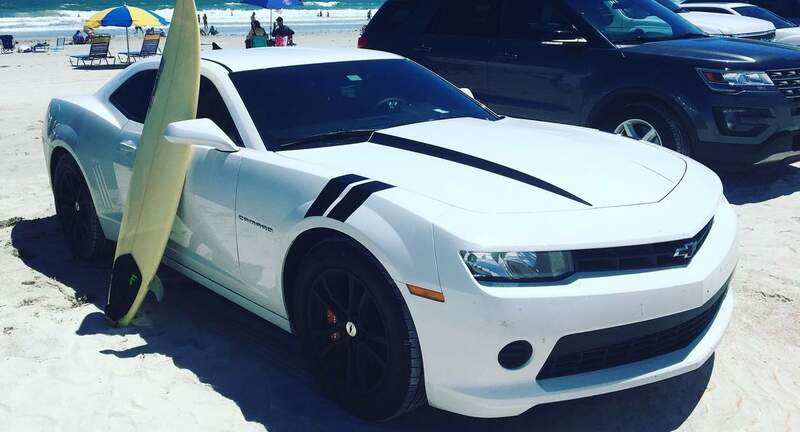 I went through a hassle of not only trying to find a good car but also trying to find a good owner to work with and let me just say Sebastian went completely above and beyond in providing me with everything necessary for my vacation here in florida even with everything being last minute. If your looking for a car or someone to rent from look here first you won&apos;t find a better deal!! !